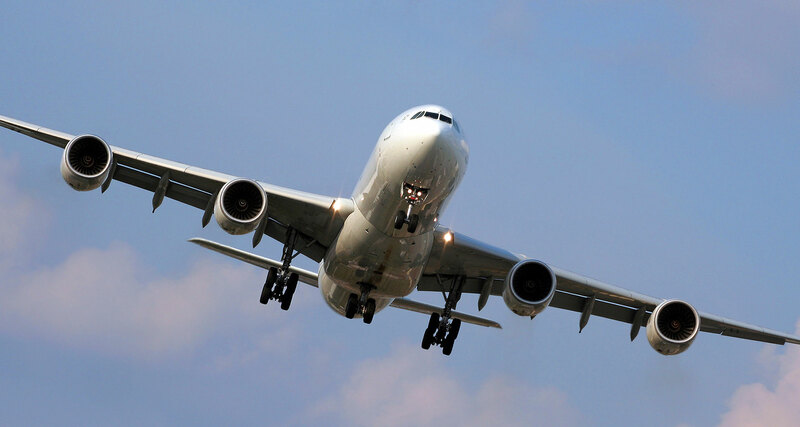 We are a sub-contract machinist for Aerospace and other industries using Multi-axis high-speed CNC machine tools, machining a full range of Aerospace alloys and exotic materials. 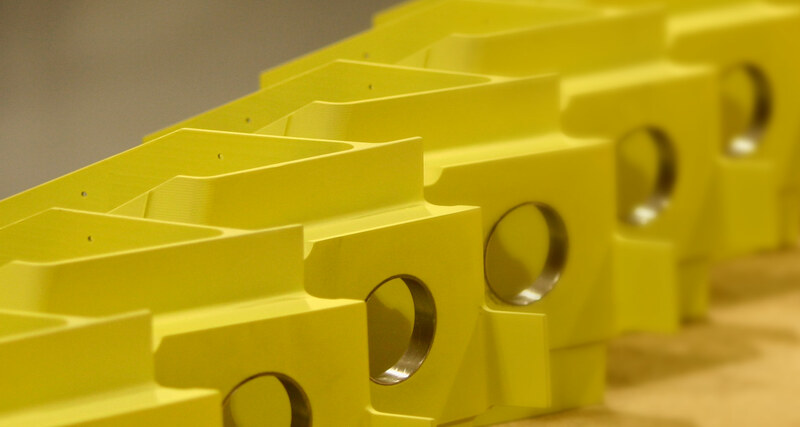 We offer full supply chain and Project management including design, concurrent engineering, manufacturing, treatments and assembly. 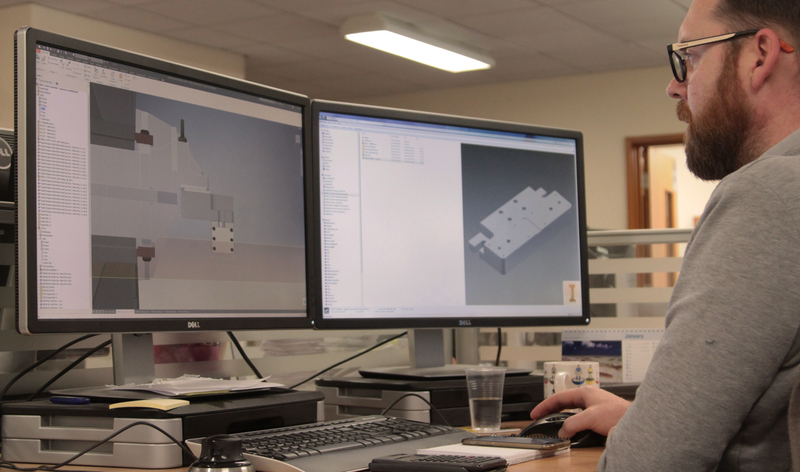 Find out what's inspiring the future of our industry - and how you could be at the forefront of it. 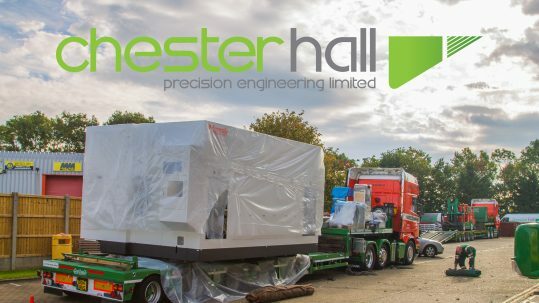 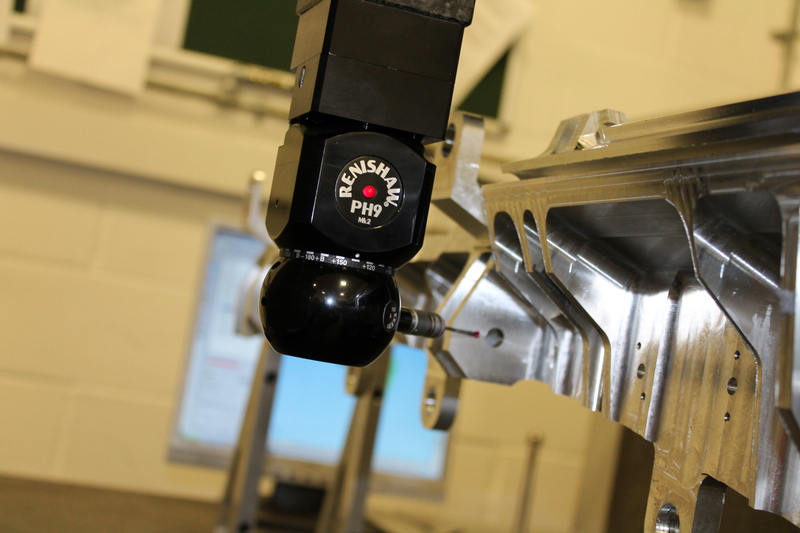 Chester Hall has been providing high end precision engineering solutions for over 40 years.